It is our great pleasure to tell you that from 1st August 2016, our new state-of-the-art training centre in the heart of the Gold Coast will be open! Air-conditioned classrooms and comfortable student amenities. 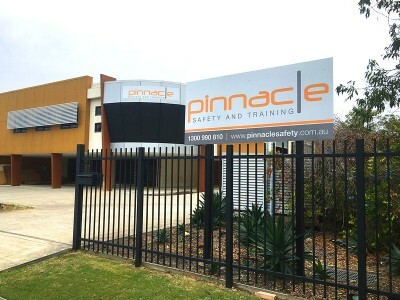 Pinnacle Safety and Training on the Gold Coast will provide the very best training: up to date best-practice course materials, professional facilitators, plus flexible and cost-effective delivery options. Click any of the links above to instantly view how many places are available on these courses.